Firm principal Michelle S. Russo has been admitted to the New York Bar since 1988. She began her career working for a prominent personal injury law firm on Long Island. There, first as an associate and later as a partner, she was involved in all pre-trial, trial, and post-trial phases of litigation. After several years of successful representation of clients at the appellate level, she shifted focus to primarily appeals, heading the firm’s appellate practice unit. In 2001, she opened her own practice, concentrating exclusively on civil appeals and complex motions. Over the years, she has used her expertise to obtain many favorable results for her clients. 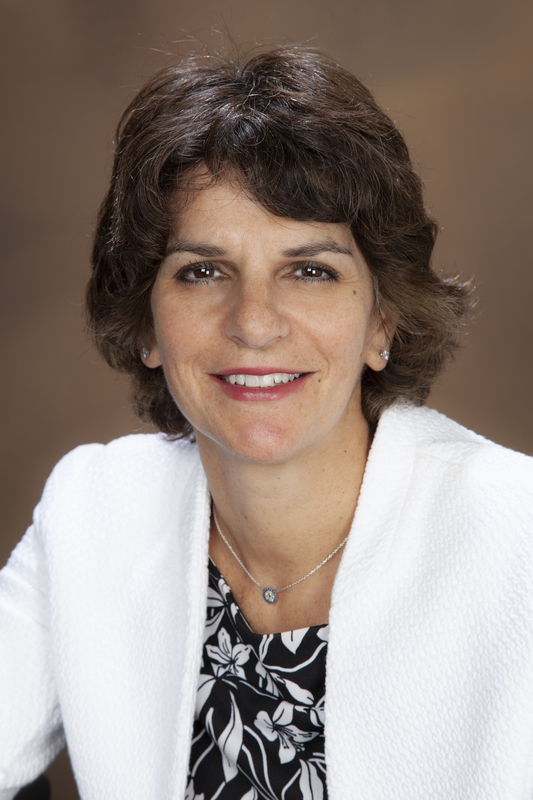 Michelle S. Russo has received a Martindale-Hubbell AV peer review rating.